Pasa Tiempo is Tampa Bay's premiere luxury resort conveniently nestled along Boca Ciega Bay. Walk to award-winning St. Pete Beach, unwind next to our private heated pool, or visit one of our many nearby shops, restaurants, & cultural centers. Pasa Tiempo invites you to relax & enjoy all of the best that the Florida Suncoast has to offer! 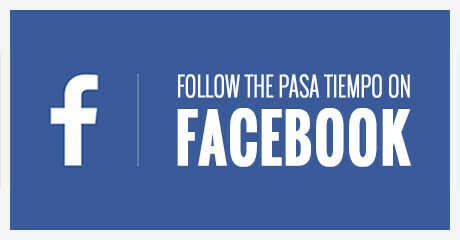 Follow Pasa Tiempo on Facebook for the latest special offers, resort news, & information about exciting events in & around St. Pete Beach!